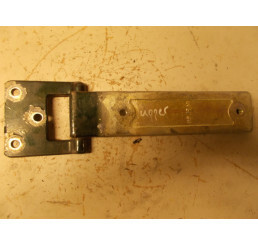 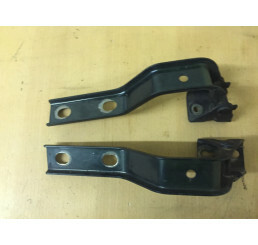 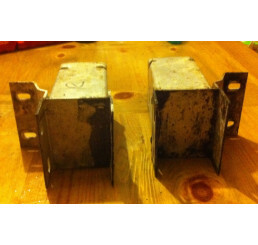 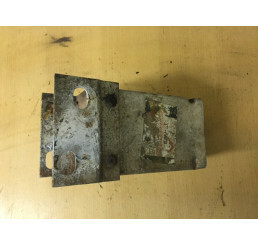 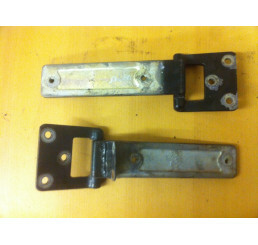 Discovery 2 Td5/V8 Rear/boot door hinge in good condition with no play, available as a pair or .. 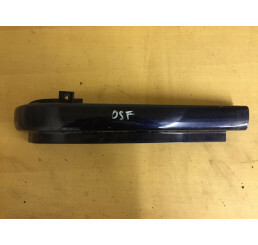 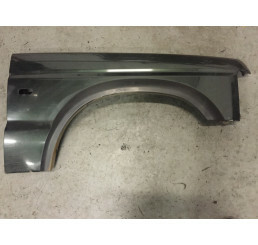 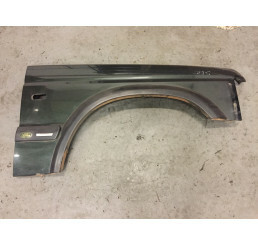 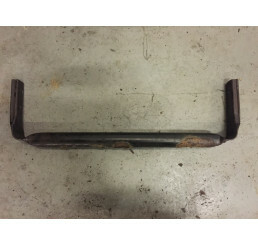 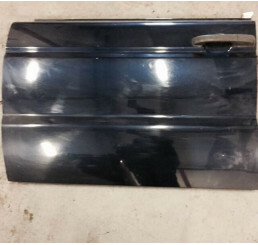 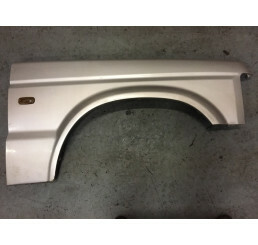 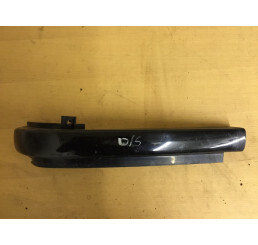 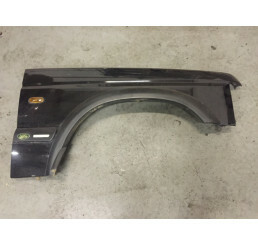 Discovery 2 Td5/ V8 Front bumper backing beam in good condition. 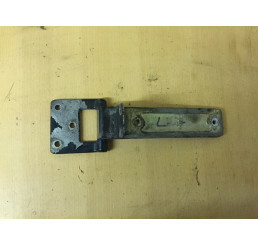 This can be fitted onto .. 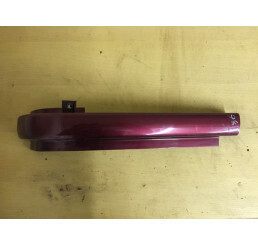 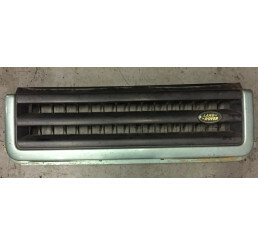 Discovery 2 Burgundy GrillGood used condition, Cuts on each end of grill to fit under trim as shown .. 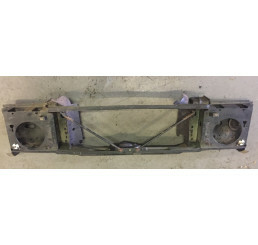 Discovery 2 nearside front door blue in good used condition some marks from use and storage, nothing.. 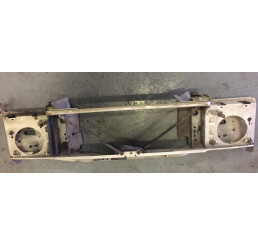 Discovery 2 Td5/V8 Offside Rear silver door in good used condition some marks from use and storage a.. 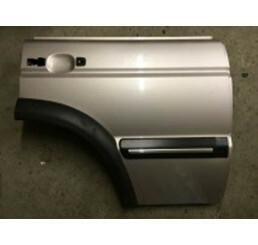 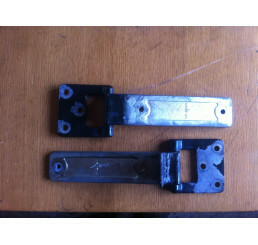 Discovery 2 Td5/V8 Rear / boot door hinge in good condition with no play, available as a pair or on .. 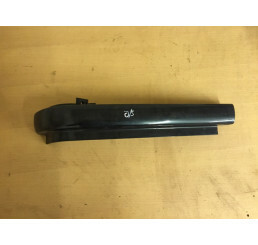 Discovery 2 Td5/V8 Epson Green front slam panel, ideal replacement if you have been in a crash. 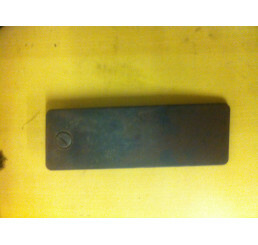 Item.. 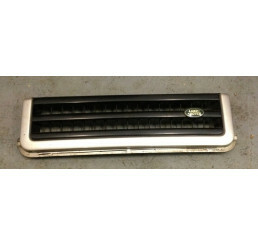 Discovery 2 Td5/V8 Silver front slam panel, ideal replacement if you have been in a crash. 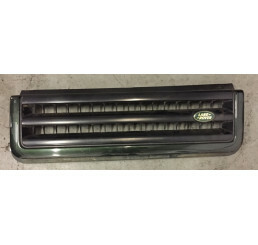 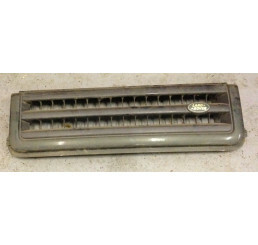 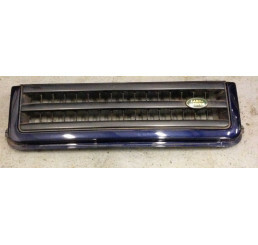 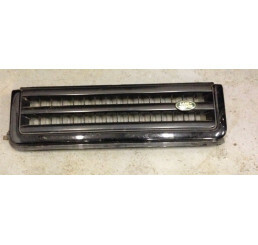 Item can ..
Landrover Discovery 2 Td5/V8 Facelift grill in black, it has some marks as shown in photo.&nbs.. 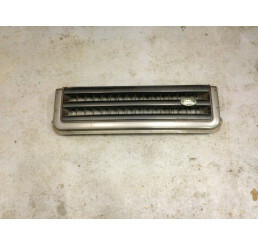 Discovery 2 Td5/V8 offside under headlight trim that secures into grill in good used condition as sh.. 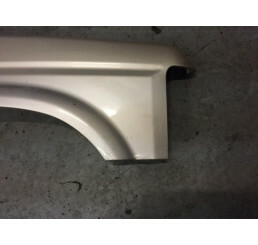 Discovery 2 Td5/V8 Offside, driverside wing in good condition with some marks from storage, as shown.. 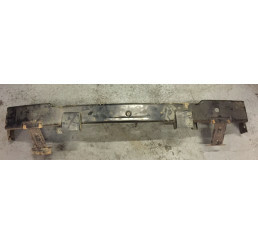 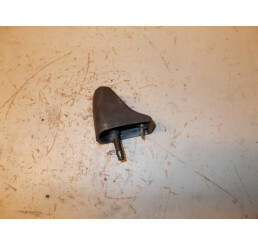 Discovery 2 Td5/V8 Offside, driverside wing in good condition with some marks from storage, as..